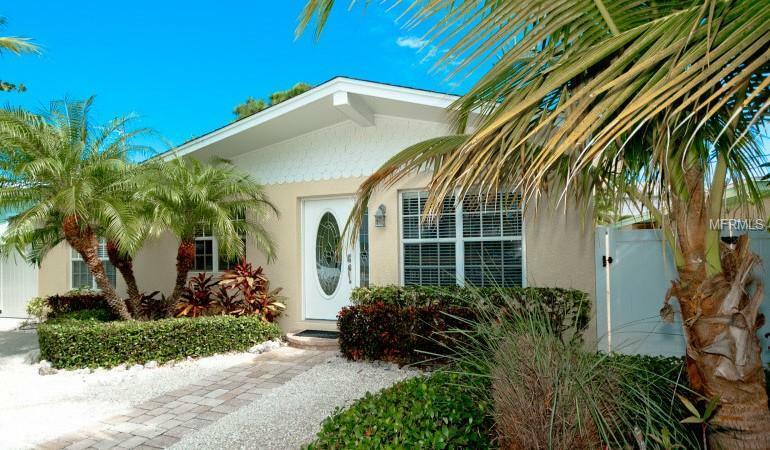 THE PERFECT COTTAGE ON THE TIP OF ANNA MARIA ISLAND! !Cozy Cottage is the perfect retreat. Here, sunsets are magical, and our area beaches are tranquilnever overcrowded. 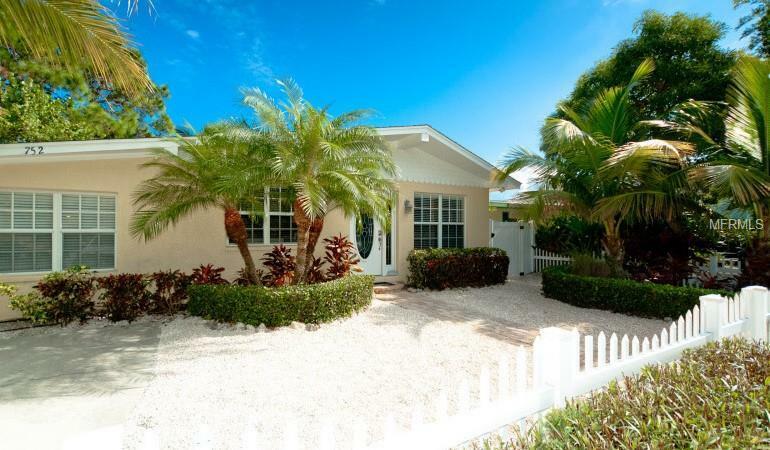 This three-bedroom/3 bathroom cottage is surrounded with lush tropical landscaping and boasts a sparkling private heated pool with large open patio. 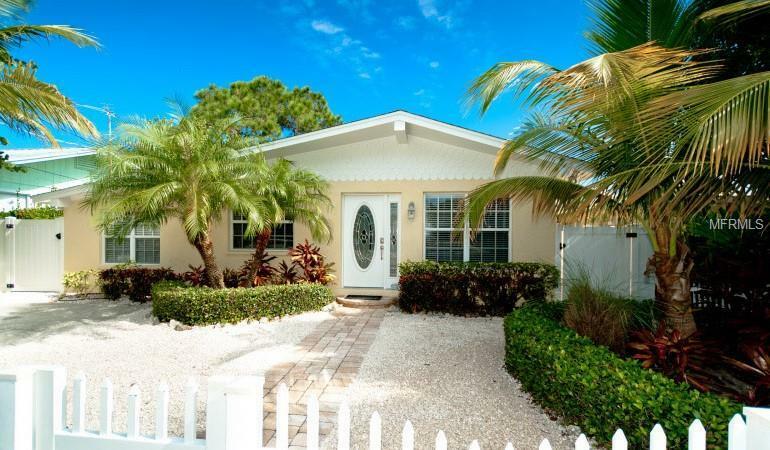 Quietly located on the northern end near Bean Point, youll want to stroll or bike to Anna Maria's Historic "Pine Avenue" where you can shop the boutiques or dine at several local restaurants. Cozy Cottage is perfect for a family retreat or investment opportunity with it's high annual income history. 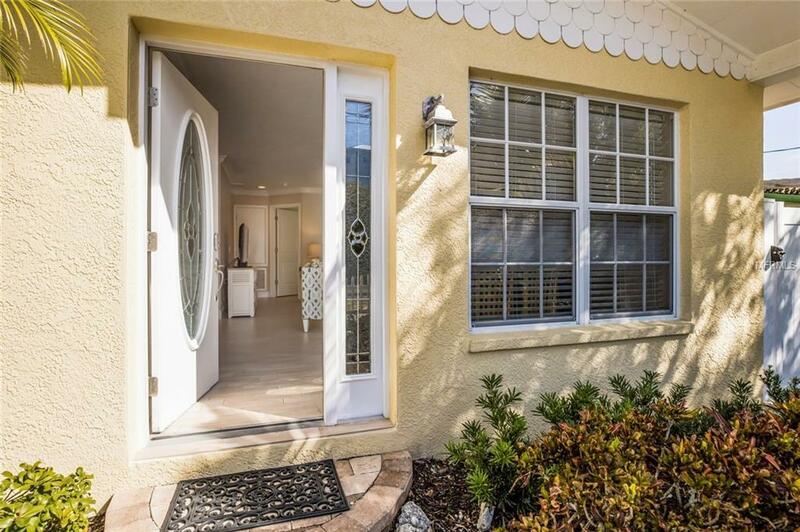 The home comes furnished and ready to move-in, call and book your showing today!